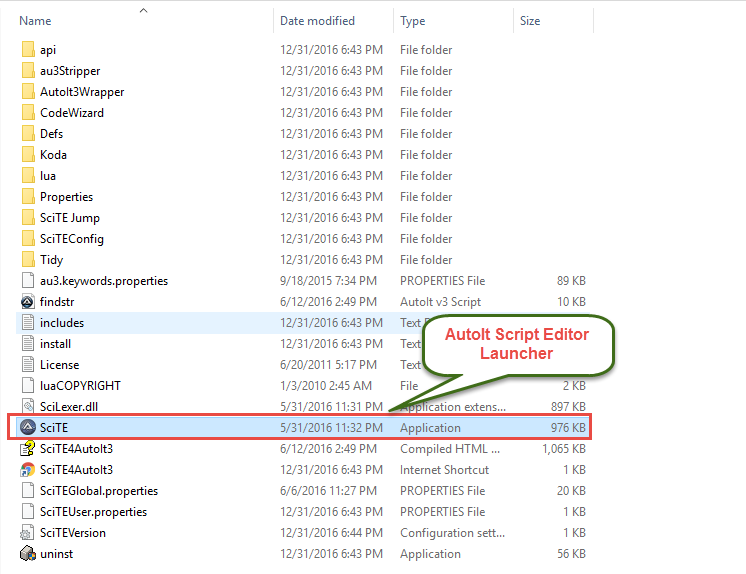 In this blog we will look into AutoIt to automate file upload functionality in selenium webdriver. 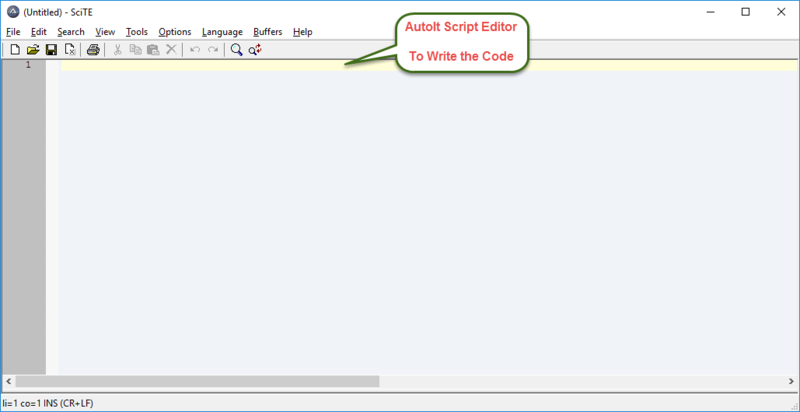 “AutoIt is a freeware BASIC-like scripting language designed for automating the Windows GUI and general scripting. It uses a combination of simulated keystrokes, mouse movement and window/control manipulation in order to automate tasks in a way not possible or reliable with other languages (e.g. VBScript and SendKeys). 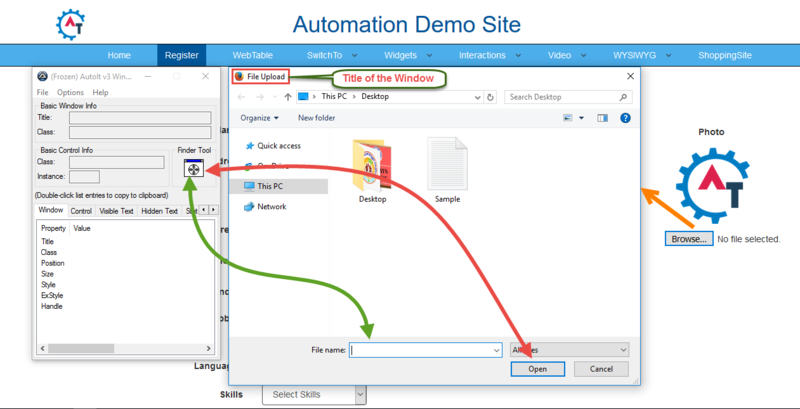 AutoIt is also very small, self-contained and will run on all versions of Windows out-of-the-box with no annoying “runtimes” required!”. To work with AutoIt, need to download AutoIt(i.e.AutoIt program files, documentation and examples.) and AutoIT Script Editor(i.e. Customised version of SciTE with lots of additional coding tools for AutoIt). Once you download these things you will get an IDE to write the code and a Finder Tool to inspect the elements. Then you can write the code and save. Extension of the saved file is “.au3”, it will not be directly executed by our selenium code. For this we need to create an executable file for this au3 file. 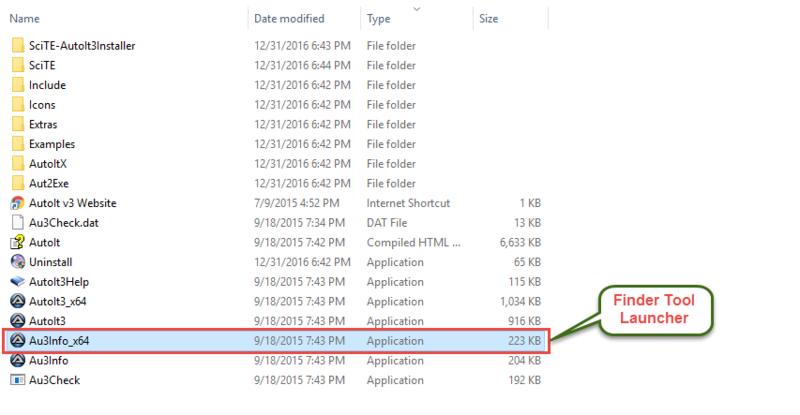 Right click on the au3 file then click “Compile Script” then it will generate the exe file. Then it will used in the selenium code to achieve the file upload functionality. 2. Hover on “AutoIT” menu tab and click on Downloads option. Then you can find the below screen. Click on “Download AutoIt” button. 3. Hover on “AutoIT Editor” menu tab and click on Downloads option. Then you can find the below screen. Click on “ SciTE4AutoIt3.exe” link. 4. Then you can find the downloaded 2 files in the path where you mentioned. Can find the same in the below screenshot. 5. Double click and install both the softwares. 7. Once you go into this folder then can find another folder called “SciTE”. Go this folder then can see a file called “SciTE”. Can find the same in the below screenshot. 8. It will open script editor to write autoit scripts. Can find the editor in the below screenshot. 10. It will open Finder Tool to identify the elements. Can find the editor in the below screenshot. 11. Once all these are ready, now we will open the application and find the elements to upload the file. For this will go to http://demo.automationtesting.in/Register.html link. 12. Click on Browse button then it will open the File Upload window popup. 13. Now we need to open the AutoIt script editor and Finder tool to inspect the elements and write the necessary script. Identify the Open Button and click. 15. Below is the sample code to upload the file. 16. In the above three methods, text parameter is optional and we can leave blank. But we need to provide other parameters. 17. Once you open all the windows, need to hold and drag the finder tool icon to the element which we want to inspect or identify. Can find the same in the below screenshot. 18. 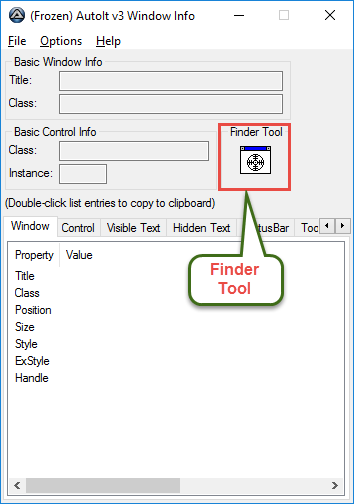 Once you drag the finder tool, it will give the properties of the element. In the finder tool itself. Can find the same in the below screenshot. In the above screen, we can find the Window Title and Control ID(Classname NN) from the Control tab. 19. This way you can capture the script for the file upload. Can find the same in the below screenshot. 21. 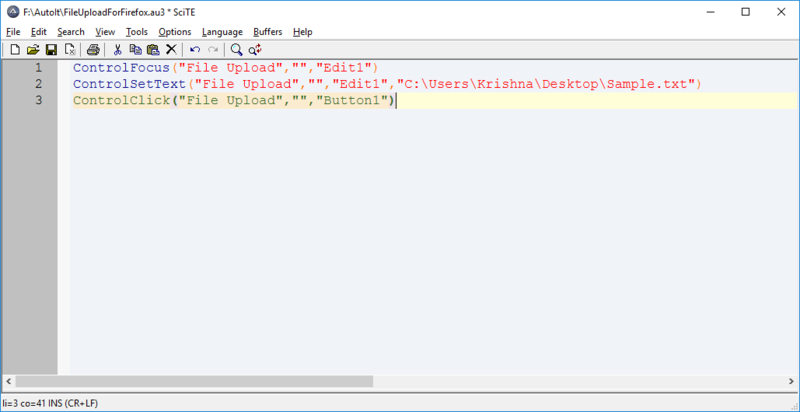 Right click on the above file and compile, then it will create a FileUpload.exe file. 23. Then our code will open the browser and click on Browse button and it will upload the file into the application. This way we can upload a file in selenium using AutoIt.